My baby boy is due in about five weeks now, and I am just so excited to meet him! My original to-make list for him was enormous, but with an international move and another move (next week!) into our new home, I knew that I needed to seriously trim down my list into a few manageable items, and try to go for a few special pieces instead of all of the things. I have never sewn for a baby boy before, and as I was thinking through my potential sewing list one thing became immediately clear. This baby needed a pair of baby-sized Mini Hudson Pants. Am I right folks? There is just no way around it. 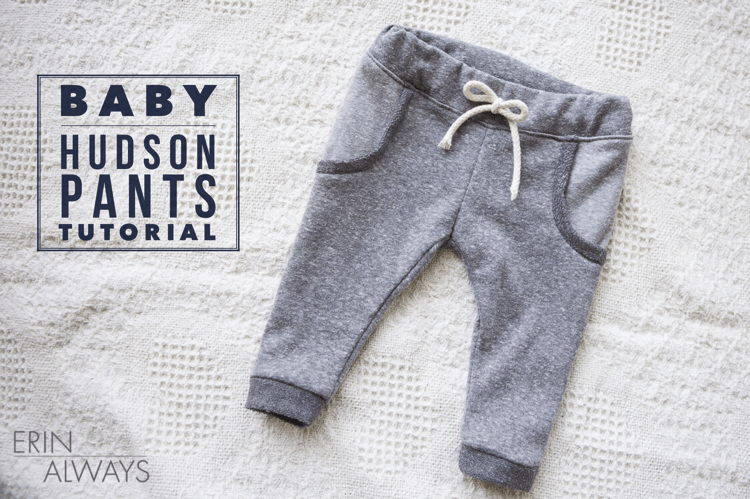 How to make baby hudson pants || Baby Hudson Pants tutorial. I have made girl and boy Mini-Hudson Pants, a women’s pair, and modified the women’s pattern to make Maternity Hudson Pants. There is not a specific pattern for a baby version, but I am familiar enough with the details of the pattern that I thought I could modify a baby leggings pattern to come up with a similar look, and I think I pulled it off. What do you think? 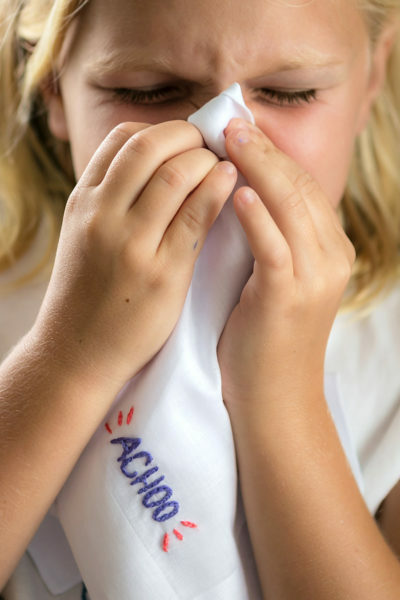 Do you have a winter baby coming in the next few months? Or a friend with a winter baby who might need a handmade baby shower or Christmas gift, like this little set? 1/2 – 3/4 yard of fabric (knits, french terry, sweatshirt fleece) depending on the size you are sewing for. I made a 6-9 month sized pair and used a 1/2 yard of french terry. Basic sewing materials: Sewing machine, pins, scissors, iron. Extra paper, tape, pen for tracing pattern. Contrasting knit or ribbing for pocket edges, ankle bands, waist band if you wish. Strip of cotton cording or ribbon for faux drawstring. 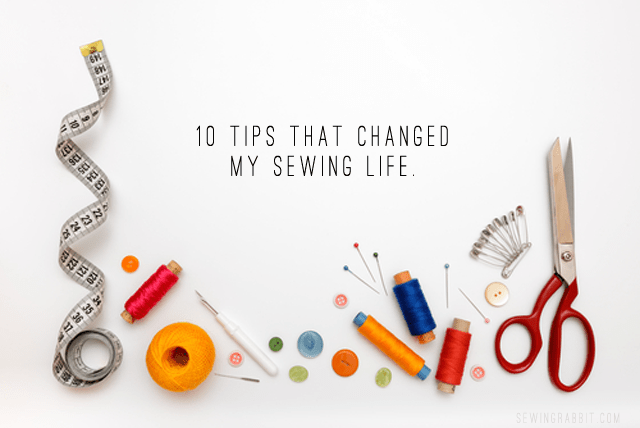 First up, you need to make your pattern pieces. There are lots of different baby leggings patterns available or you could trace a pair that you already own to use as a template. In order to add the Hudson Pants details, you’ll need your leggings pattern to have an inner leg seam and an outer leg seam. I struggled to find a leggings pattern with this feature, so I used the free Baby Go To Leggings Pattern and modified it. 1.) Cut out your baby leggings pattern. Many baby leggings patterns are like the one pictured above, which have one pattern piece that wraps around the baby’s leg, and is stitched up along the inner leg seam. Since it doesn’t have an outer leg seam you’ll need to modify the pattern piece to add one. 2.) Fold the pattern piece over, matching up the inner leg seam from the crotch to the ankle, and then cut a straight line along the outer edge. 3.) You now have a separate back pattern piece and a front pattern piece. 4.) Now it’s time to make your own pattern piece that includes some of the Hudson Pants elements. Grab a few sheets of paper and trace around your leggings pattern front. (Now is also a good time to label the pattern so that you don’t get confused later. My label in step 4 above says Baby Hudson Pants Front 6-9 months.) Draw a new outer leg seam, adding an inch of width to the top of the pattern until you reach the crotch, and then gradually reduced it to a half inch near the ankles. Don’t forget to add an additional 3/8 inch for your seam allowance. Follow the same steps for the back pattern piece. 5.) Remove 1″ from the bottom of each pant leg pattern, and 1.5″ from the top of the pattern piece. We will be making a waist band and ankle bands later, so discard these pieces of paper. Fold your fabric in half and use your new patterns to cut out two front leg pieces and two back leg pieces. 6.) Grab a scrap piece of paper and sketch out the swoop of the pocket to make a pocket template. 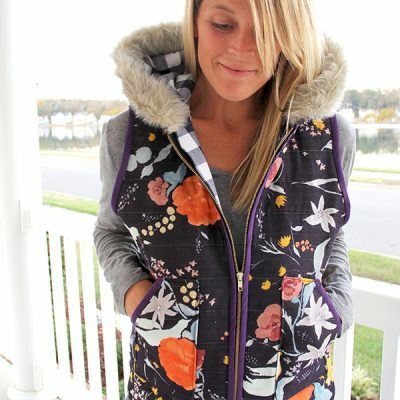 If you need inspiration check out the original pattern and examples here. 7.) When you are happy with the shape of the pocket template, cut it out, and test it up against your pant leg front. 8.) Using the pocket template as your guide, cut the pocket piece off of the front right and front left leg pieces. 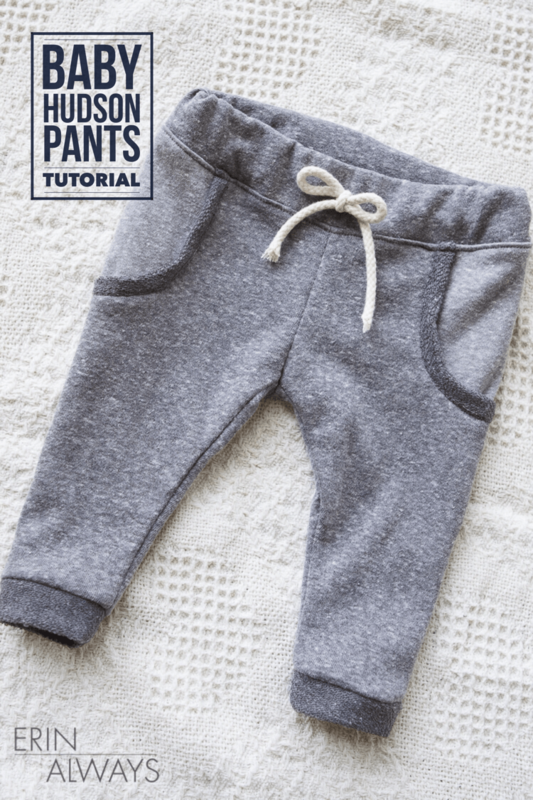 I made faux pockets on my Baby Hudson Pants, and steps 9-14 will guide you through this process. 9.) Line the pocket piece that you just cut out along the straight edge of an extra piece of fabric. 10.) Cut out a new faux pocket piece, adding 1/2″ along the curve. Cut out a pocket piece for the left and right sides of your pants front pieces. 11.) Cut out 2 strips of an alternate material for the pocket detail. You could use ribbing, knit, or the back side of the french terry for added contrast. Cut the strips 1.5″ wide, and 1″ shorter than the length of the pocket curve. You now have you basic pants pieces ready to go! There should be 2 back pieces, 2 front pieces with the pockets cut out, 2 faux pockets, 2 pieces of ribbing for the pockets, and the 2 pocket pieces that you have removed and can now be discarded. Now is the fun part, putting it all together!! 12.) Pin one strip of the contrast fabric along the curve of the pocket, right sides of the fabric together, and stretching it slightly to fit the curve. Sew with a 3/8″ seam allowance. 13.) Iron the contrasting piece up, fold the raw edges up and over the pocket curve, and pin them in place. 14.) Grab your faux pocket piece and line it up along the outer edge and top edge of the front pants piece. Pin the pocket along the top and side, and then pin the swoop of the pocket detail to the faux pocket so that it doesn’t shift while sewing. Baste the pocket in place with a 1/4″ seam allowance at the top of the pocket and along the outer edge of the pocket. Then do a final row of stitching just under the swoop of the pocket piece. Repeat steps 12-14 for the other front piece. 15.) You now have front pant legs that look like Baby Hudson Pants! Time to assemble your pants! 16.) Pin and sew the left back and the left right leg together along the outer leg seam with a 3/8″ seam allowance, and then re-pin and sew along the inner leg. Do the same for the right leg. Then place the right leg (inside out) into the left leg (right side out), pin along the crotch, and sew from the front of the crotch to the back of the crotch. Remember to press the seams open at each stage! 17.) Cut a piece of fabric that is 3″ wide, and a length that is 1″ less than the circumference of the pants. This will be your new waistband. Cut another strip of fabric 2″ wide, and .5″ less than the circumference of your pants’ ankles. Make 2 of these strips. These will be your new ankle bands. 18.) Waistband: Fold the long part of your waist band in half lining up the raw edges, pin, and stitch together along the short side using a 3/8″ seam allowance. Fold your waistband in half, wrong sides together, and pin it along the top edge of your pants lining up the raw edge of the waistband with the raw edge of the top of the pants. Stitch the waist band to the top of the paths with a 3/8″ seam allowance, leaving approximately 1″ open to thread your elastic through later. Ankle bands: Fold the long part of one of your ankle bands right sides together, lining up the raw edges, pin, and stitch together along the short side. Repeat for the other ankle cuff. Now fold your ankle band in half, wrong sides together, and pin it along the bottom edge of one pant leg lining up the raw edges. Stitch the ankle band to the bottom of the pant leg with a 3/8″ seam allowance. Press well, pressing the seam allowance of the waistband down towards the pants, and the seam allowance of the ankle bands up towards the pant legs. 19.) Take your 1/2″ elastic, attach a safety pin to one end, and thread it all the way through the waistband and out the other side. Overlap the two ends of the elastic by 1/2″ and stitch together using a zig-zag stitch. Add a row of top stitching just under the waistband to help everything lay flat and seal up the hole that you left for the elastic. Attach a cotton cord bow for a little added detail and you are done!! I stitched up a little pair of baby moccasins to go with these pants using a very slightly modified Lil Papoose Moccasins Pattern and I’m in love! It definitely seems like a special little set for my special little guy. This would make a fantastic little set to give away at a baby shower or at Christmas, but I am so glad that I get to keep mine! What do you think? Would you give this tutorial a try for a baby in your life? It’s sooo worth it. i love these so much <3 baby sweats are adorable! Thanks Ari!! I know, I love them! Thank you! Hey, Erin!! 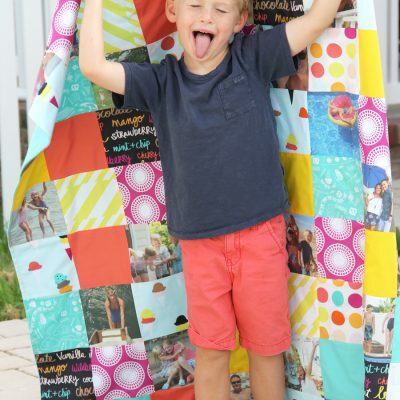 Cutest tutorial for the little pants! One little thing… Step 16 has a couple of typos, i think? It should say to pin the left front and back legs together (rather than left back and left right) and when you sew the crotch seams, it should be right sides together. Thanks for the awesome instructions and pictures! These. Are. Perfect. I am a lover of all things DIY Baby Clothes, and although I only have a little girl, I think these would be adorable in a cute turquoise color!